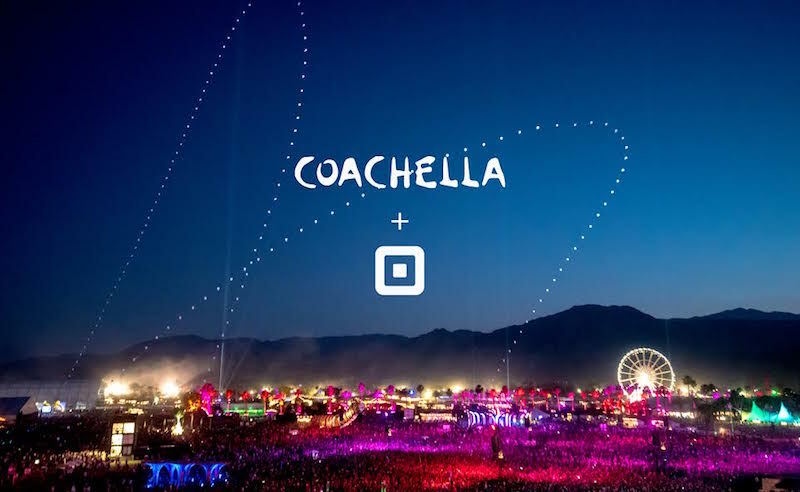 The Coachella Valley Music and Arts Festival recently announced a partnership with contactless payment company Square, letting attendees at the outdoor event pay for merchandise and food with the help of Square’s new NFC and chip card reader. Launched late last year, the compact device lets any small business — or any vendor at Coachella — adopt contactless payments with support for services like Apple Pay, Android Pay, and Samsung Pay, and even accept payments through chip-enabled credit cards. According to Square’s blog, the company will be supplying “every vendor” with the Square Reader, allowing for simpler payments of food, drinks, and festival memorabilia, or easing the pain of anyone who might forget their wallet. With just a tap of your phone or Apple Watch, you can pay for everything from pizza to beer to festival merch. An added plus: contactless payments like Apple Pay, Android Pay, and Samsung Pay are way faster than credit card payments (not to mention cash), so you can check out quickly and get back to the music or your beer. Apple has always been a proponent of Square’s payment accessories, and began selling the NFC reader within Apple Stores earlier in February. The Square partnership announcement comes a little over a week before the start of Coachella, which kicks off on April 15, and runs for two weekends, in Indio, California. This entry was posted in Apple news and tagged apple, Coachella 2016. Bookmark the permalink.